We are sorry to announce the passing of Nancy Gustave, former Northport teacher and long time member of the Executive Board of the R-UTN. Nancy had requested no ceremony when the time came – so she was quietly cremated. Wilfred requested that for those who wish to memorialize Nancy, that donations be made to the Hospice House. Send donations to VNSHS, 101 Laurel Rd, East Northport NY 11731, in memory of Nancy S. Gustave. A tribute to Nancy, by Ellsworth Welch, former Principal of Ocean Avenue School, can be found on the In Memoriam page of this website. The flooding in Louisiana has been devastating. More than 110,000 homes remain damaged; more than 265,000 children (30 percent of the school-age population of the state) have been out of school; and thousands of teachers, bus drivers, cafeteria workers, and other paraprofessionals have been displaced. Please show the union families affected by the flooding that we care: Donate what you can through NYSUT Disaster Relief. NYSUT’s national affiliates, the NEA and AFT, are soliciting donations, and NYSUT staff will participate through a “dress down” week, with contributions destined to the relief effort. Send your individual or local union contributions to NYSUT Disaster Relief Fund, 800 Troy-Schenectady Road, Latham, NY, 12110, and the union will forward them to the national effort. Thank you in advance, on behalf of our sisters and brothers in Louisiana, for your help! 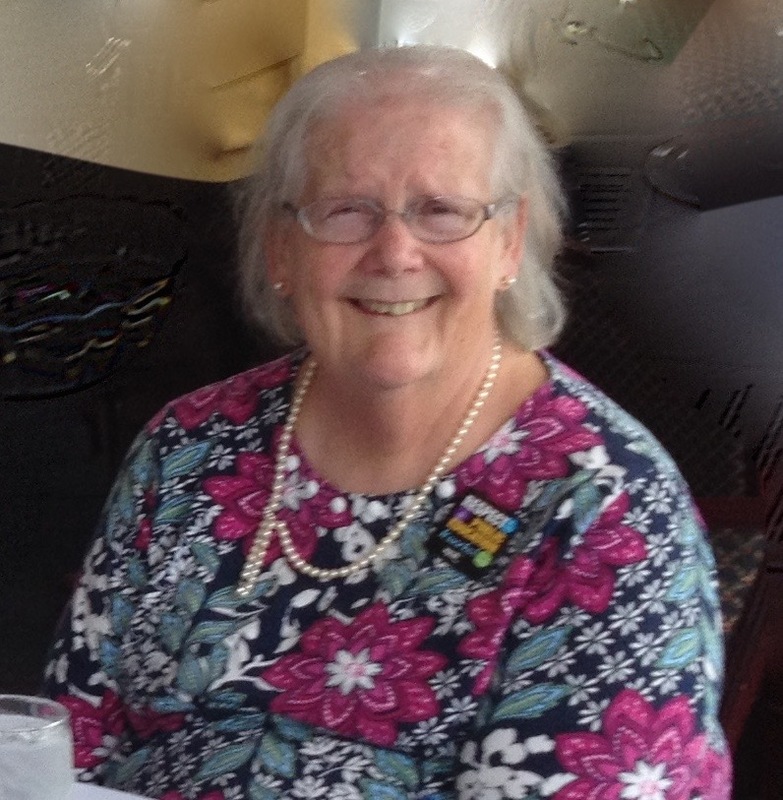 Dorothy Bradnick, former NHS Time Out Room aide and wife of Larkfield Elementary School principal Gerry Bradnick, passed away at home in New Port Richey, Florida on Aug. 23. She had recently celebrated her 85th Birthday. She had worked for about 20 years as a teacher aide in our schools. Her last position was working with Fred Craden in the Time Out room at Northport High School. She loved working with Fred and his team. Louisiana is devastated by the recent floods. If you want to help you can donate online at the AFT website or the website for the American Red Cross. Hey Friends,Lets get together as a community and come out to show support as well as see the documentary about a mover and shaker in the world of ALS. Thanks to Karen Wood,we found out the Steven Gleason movie is being shown for only a limited engagement at the Lowes Cinema. I suggest everyone come out to see it. It is an important movie that deserves support. We must show the media world there is an active, vibrant and large ALS community. We have to make it a financial success so others will be willing to tackle the subject matter. I plan on attending the 5:30 showing on sunday the 14th. We will proudly wear our ALS Ride for Life t shirts to let the world know who we are and why we are at this movie. I suggest those of you who have a shirt from ALS Ride (or some ALS shirt) wear as it well. Hope to see a hell of a crowd so, drag a friend or two with you! Let our voice be heard!!!!!!!!!!!!!!!!!!!!!!!!!!!!!!!!!!!!!!!!!!!!!!!!!!!!!!!!!!!!!!!!! There is a second showing at 8:10pm for those unable to make the 5:30pm showing.